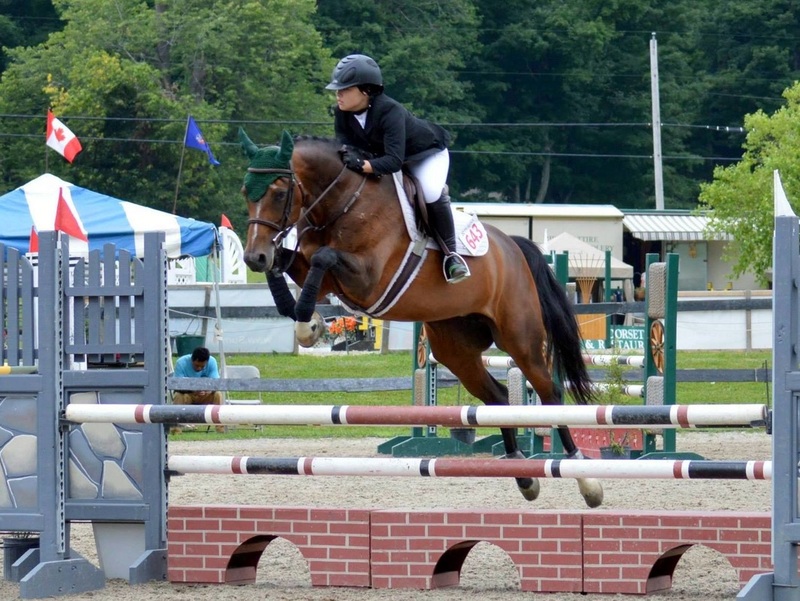 "Bella" is a 2006 bay Dutch Warmblood mare. She is a very fast and careful jumper that wants to win. Please contact us at anytime for more information about Bella.